The Beloit Dining Chair is a pure designer piece, pure lines, light grey linen fabric and padded seat for extra comfort for this modern chair. 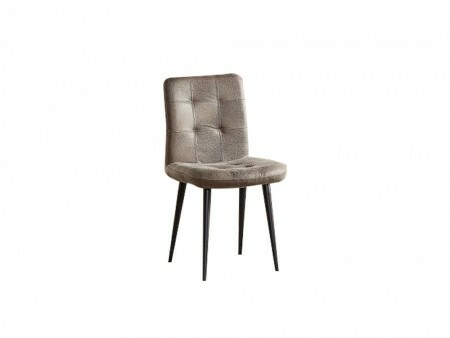 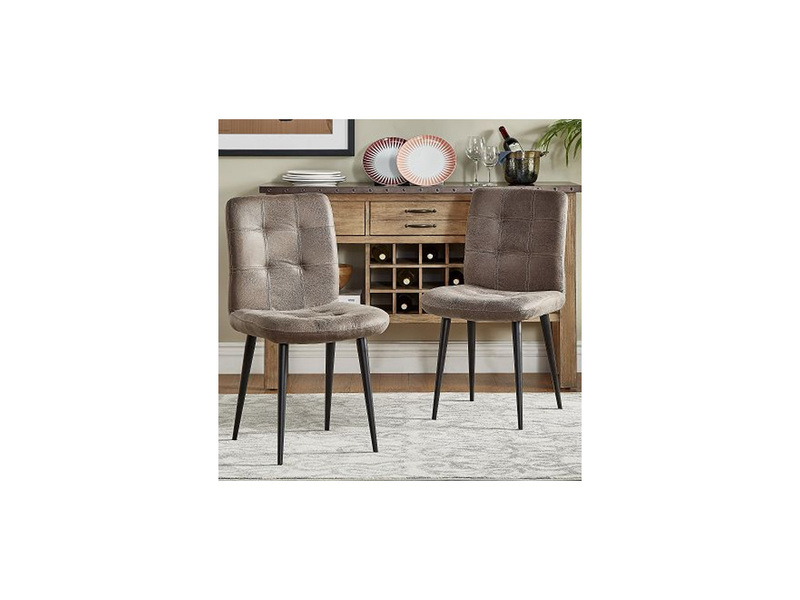 The Beloit Dining Chair has a semi rounded back and natural wood legs finish. 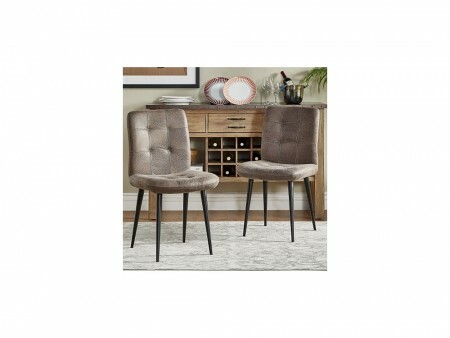 This chair can be matched to a myriad of dining tables, it is featured in our Grape Dining Package.